God has given me and my wife Swarna Kodali a great opportunity to lead One Way Mission having its base at Pottipadu village in Krishna District, Andhra Pradesh. 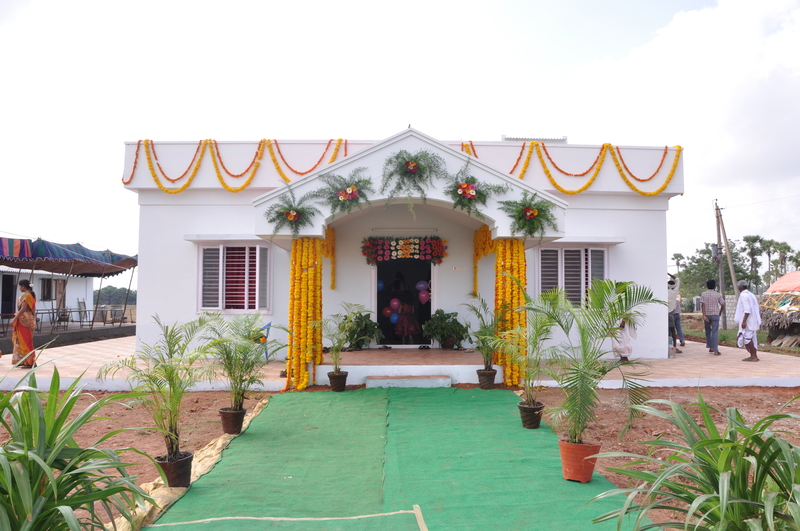 This 10 acre mango garden named as One Way Village houses several facilities including children home, homes for widows, a rehabilitation center for the physically challenged, a guest house and a community hall. The campus has a football ground and many other facilities for recreation. 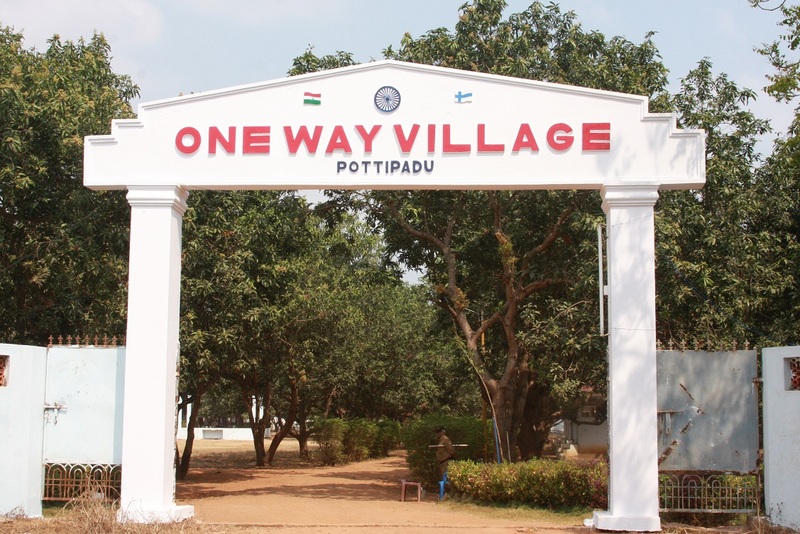 The organisation has several other activities throughout the state of Andhra Pradesh including a street children rescue center in Vijayawada and a rehabilitation center for street children at Suravaram village which is about 10 kilometers away from Pottipadu. 1. 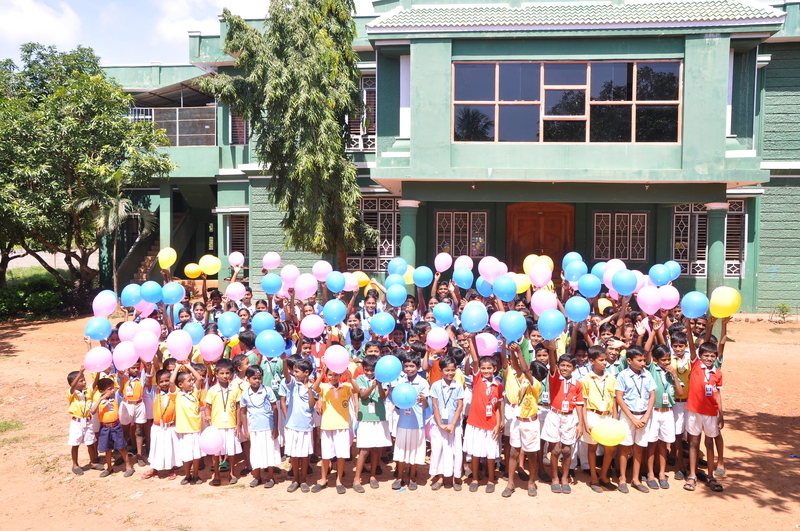 CHILDREN HOME AT POTTIPADU:Nearly 150 children are living in One Way Village, while more than 100 other are staying and studying in different places. 2. 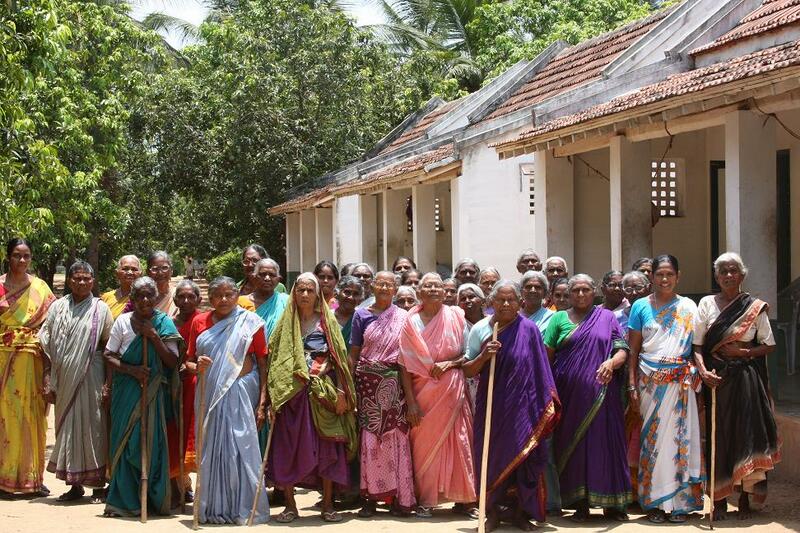 HOMES FOR OLD WIDOWS: Nearly 45 widows are staying in One Way Village in 10 houses specially built for them. 3. REHAB CENTER FOR THE PHYSICALLY CHALLENGED: The rehab center for the physically challenged, named as KAARISILTA, was build with the funds from Foreign Ministry of Finland. It houses nearly 40 physically challenged who get physiotherapy along with learning several tailor made vocational trades. 4.STREET CHILDREN RESCUE CENTER IN VIJAYAWADA CITY: Our staff work round the clock at Vijayawada railway station rescuing children who are running away from homes. We rescue them before they enter the streets and take them to our shelter, a three floored building at Badavapeta, where we counsel and reunite them with their families. We rescue nearly 80-100 children on an average every month. 5. 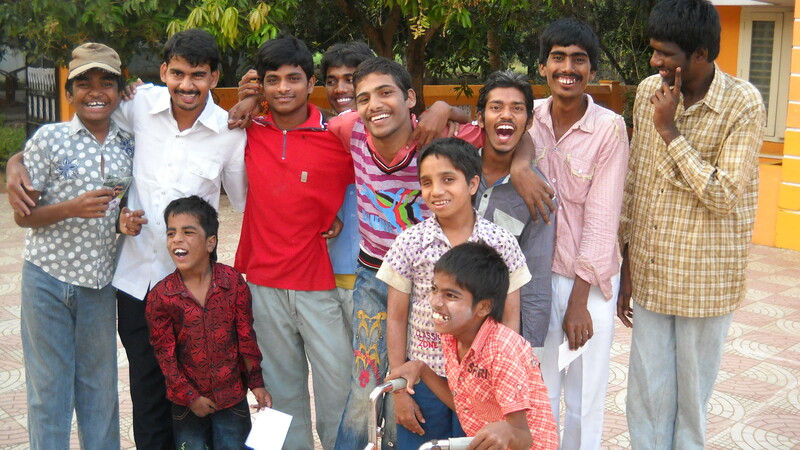 STREET CHILDREN REHABILITATION CENTER AT SURAVARAM VILLAGE: Some children whom we rescue are either orphans or are not accepted back by their families. These children are then taken to our street children rehabilitation center, A one and half acre facility, where they get to live and go to school. Nearly 40 children that are rescued from streets are staying here. 6. BEST PUBLIC SCHOOL: Our high school recognized by the Government of Andhra Pradesh is located on the NH5, Pottipadu village. It was started with 20 children in 2005 and now has over 600 children mostly coming from villages around. Our Telugu Medium school is free for all. 7. 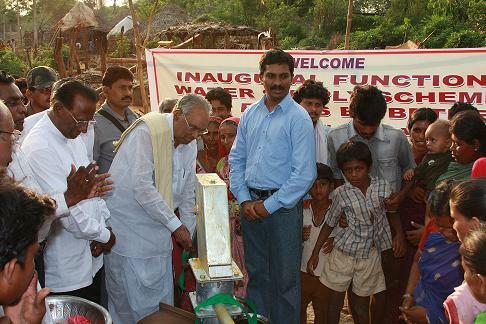 Installation of bore wells in dry villages: We have so far installed nearly 75 hand pumps (bore wells) in as many villages in order to provide the locals with clean drinking water. 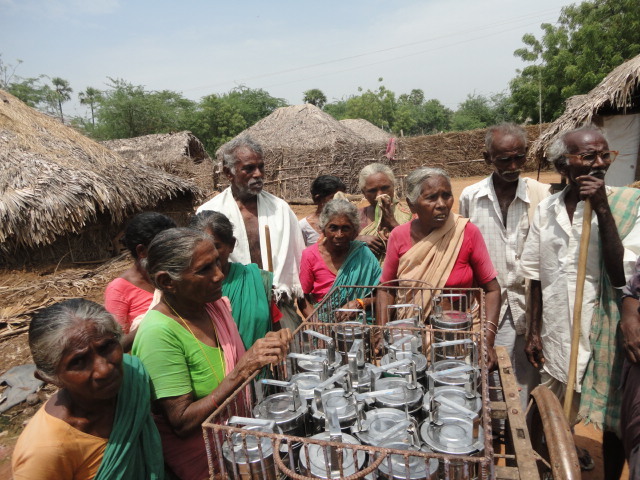 MID DAY MEALS FOR WIDOWS/WIDOWERS IN VILLAGES: We distribute food carriers once in a day to nearly 70 old helpless widows and widowers in a few villages.